I'm just going to cut straight to the point: tulle is AMAZING! When it comes to fabrics, for me, there is nothing better. Other women can have their silks, velvets and furs, but I will take tulle all day every day. 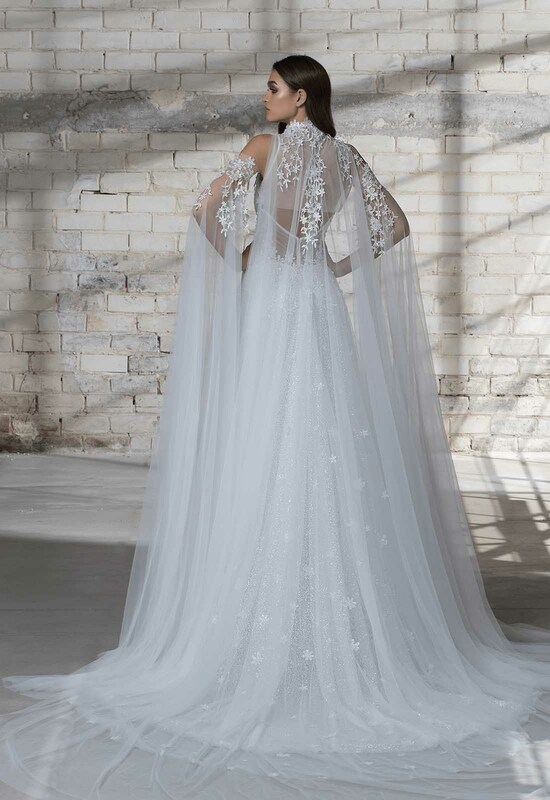 For someone who is wholeheartedly feminine and whimsical to her core, there is nothing that reflects that better when it comes to clothes than tulle. 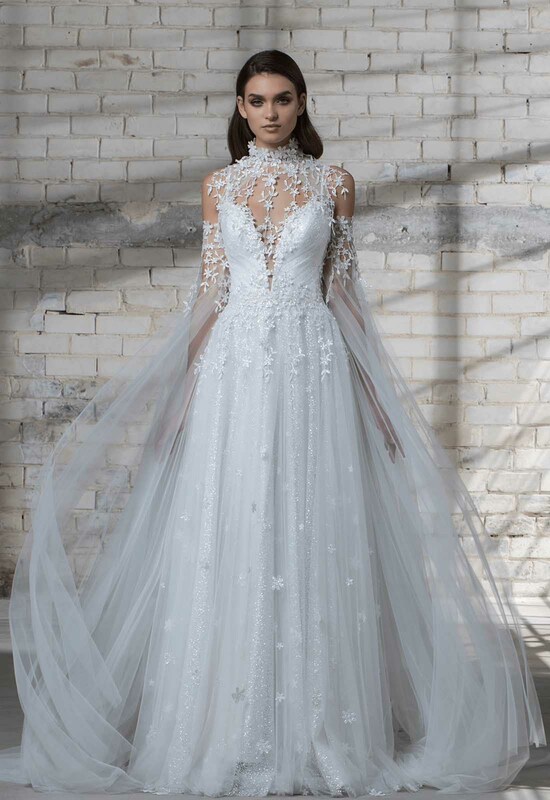 The fact that it is so prevalent in wedding fashion warms my heart because when my day comes, you can bet that my gown will have some tulle in it one way or another. 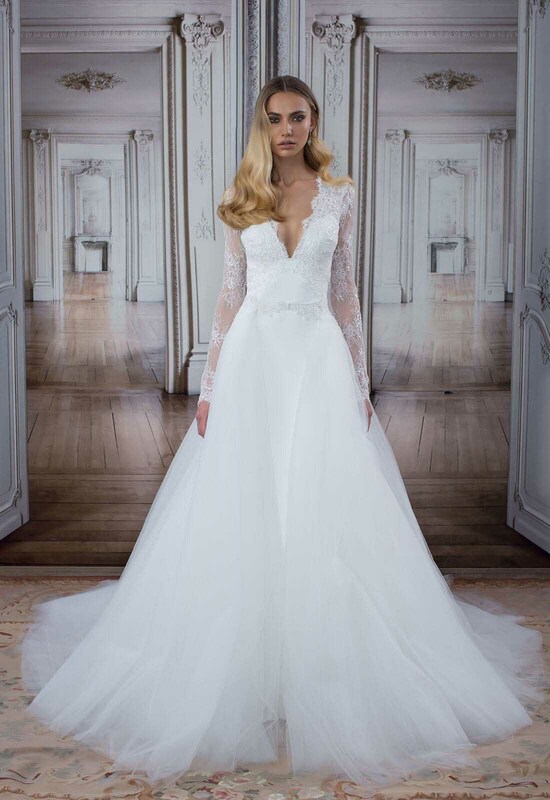 Known for her signature corsets, I love that Pnina Tornai now does a version with a tulle ribbon. The see-through element of tulle pairs perfectly with an illusion corset. 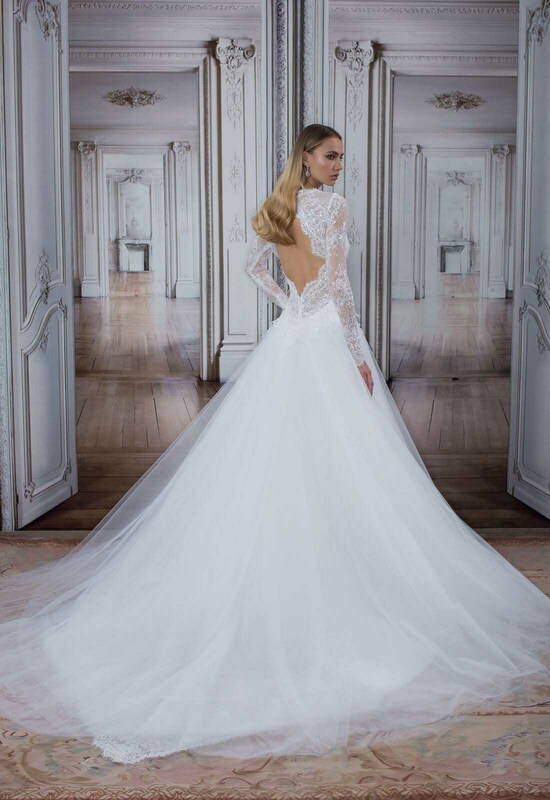 Tulle can also be used add dimension and texture to a gown by tying it in a beautiful bow either at the bottom of the corset or even on the shoulder. My favorite way to blend tulle into a wedding gown would have to be a glorious tulle skirt. Doing a big ball gown skirt in tulle is always a good choice. You can make it as full or as streamlined as you want. However, in my opinion, the bigger the better, you know? You could also choose to use it as the train of your gown if the full skirt is too much for you. 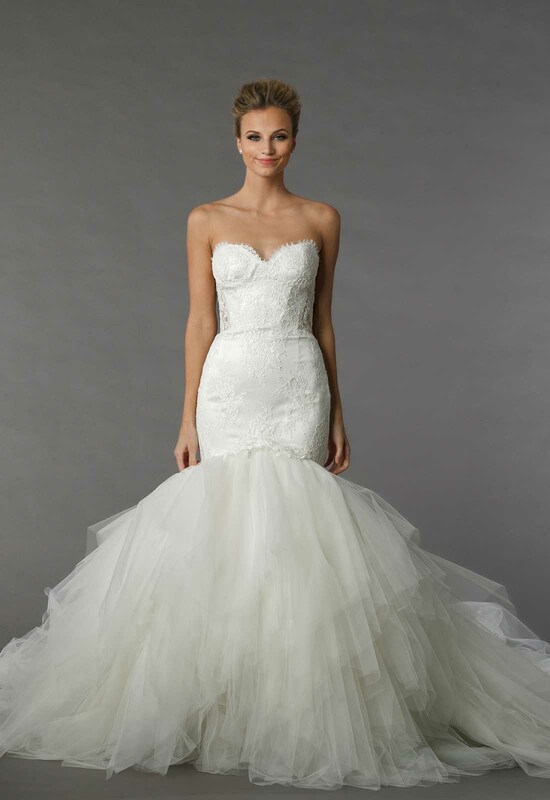 Tulle is fun and flirty, and there are a million different ways that it can be utilized on your wedding dress. Get creative with it and create something spectacular so that when your wedding day comes you can make your grand entrance.